Handmade historical fencing material. 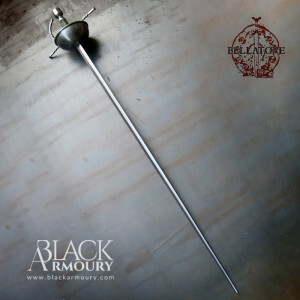 Bellatore seeks the combination of historical accurate tools with modern standards. 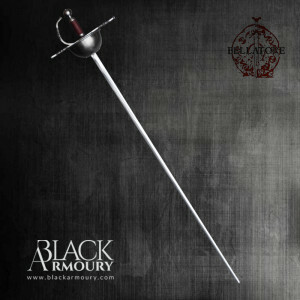 Made in Spain by Iago Santalices, one of the two founders and swordmakers at the now closed, but much respected, Ferrum Armory. 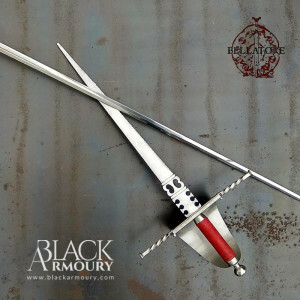 Iago continues to provide the established Ferrum models under the Bellatore brand, as well as new models he is developing.